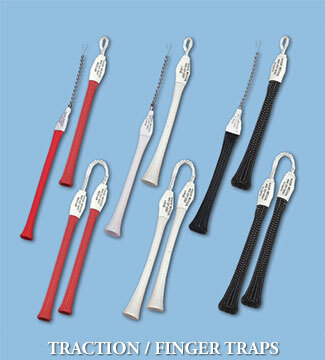 Rycor Medical, Inc. has been designing and manufacturing durable surgical products that work since 1980. Primarily known for our hand surgery tables and mesh finger traps for hand and arm procedures, Rycor has consistently produced the most trusted and reliable brand of OR table accessories that surgeons request by name. 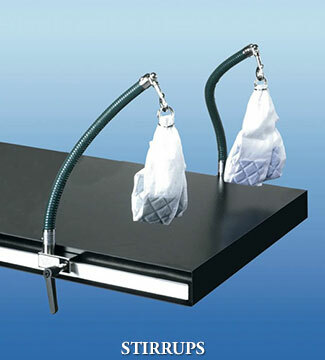 We manufacture a wider variety of hand surgery table models than any other OR surgical table manufacturer. 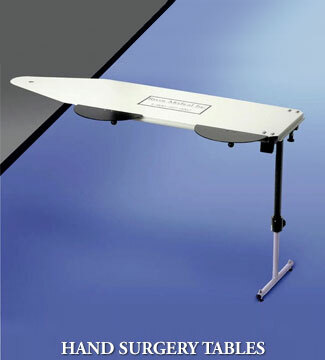 Whether made of ultralight carbon fiber, aluminum, composite and phenolic materials, our hand surgery tables are lightweight, radiolucent, easy to clean and store. 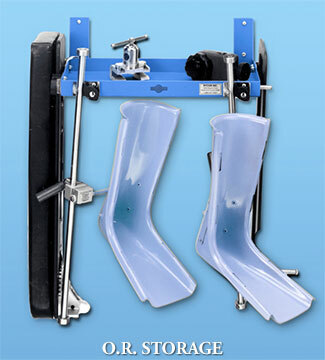 They come with quick mounts, under pad mounts, free standing on rollers, “T” legs, and legless. Whatever your preference, we have it and can ship it normally in a few days. 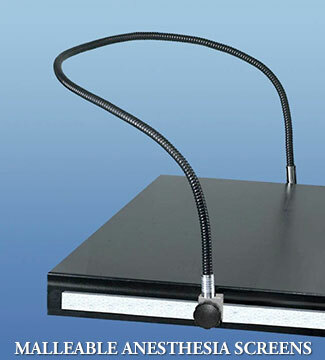 Rycor designed and developed the first malleable anesthesia screen on the market in 1992. Mesh finger traps, arm and hand traction accessories, equipment storage racks, and infant leg stirrups round out our product line. If you are looking for product modifications or have innovative product ideas, we custom design and develop products for individual surgeons and hospitals. We invite you to submit your ideas for innovative, new product designs that will assist you in the operating room or in imaging procedures. Please submit them by email to us to the address below, providing your contact information. We will get back to you as soon as possible. All Rycor products are made in the USA and designed to last for years — some of our original tables are still in use! They’re just that dependable.